It Started as an idea. Sparked on the East Coast, inspired by all over. It’s what we call “coastal cuisine” and it all starts with the good food. Our menu is inspired by the places we’ve lived, traveled and surfed in throughout California, Baja Mexico, Brazil, Hawaii and Costa Rica. 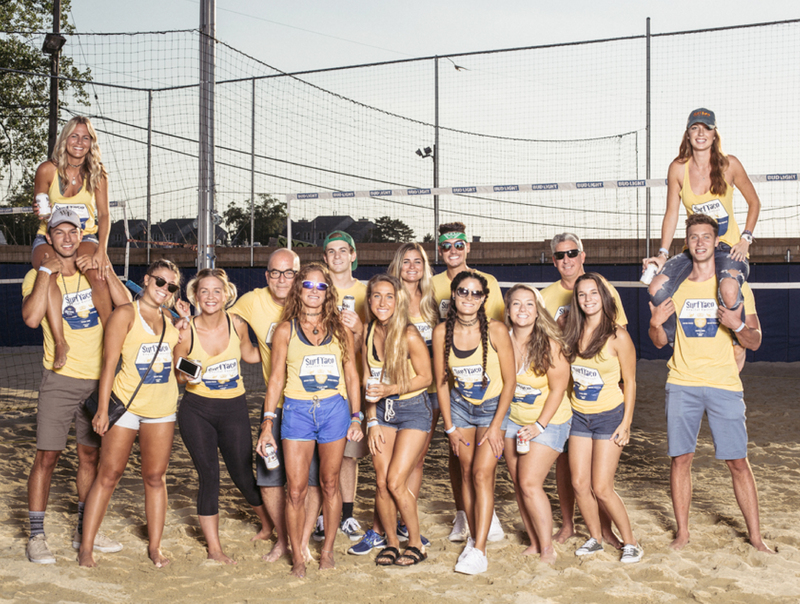 It’s our own unique combination of serving up fresh food and surf culture that has always been at the core of what we do. A key ingredient to our success is surrounding ourselves with good people. 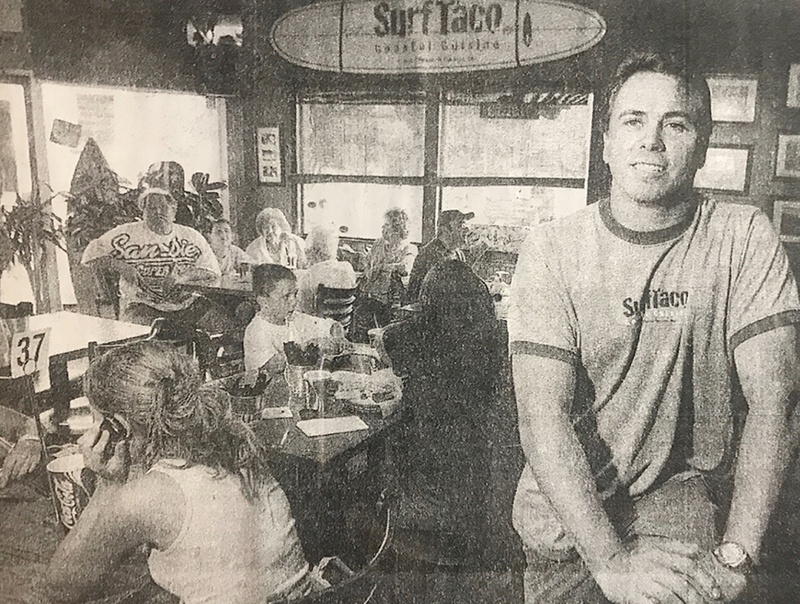 From our employees, our vendors, our loyal customers to those we’ve met through our foundation, ST C.A.R.E.S., they are what makes surf taco not only a great spot for food, but a fun place to be. 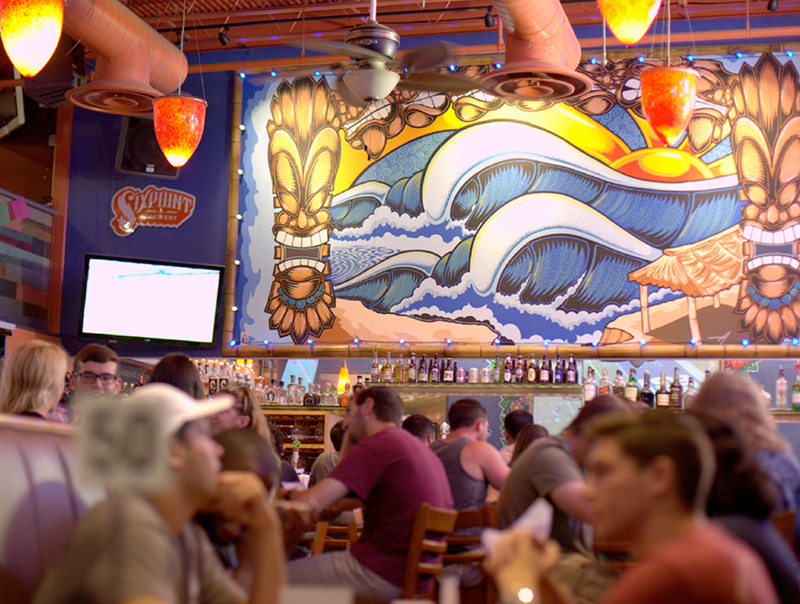 A meal at Surf Taco is an opportunity to experience the surf culture that has made us who we are. Our atmosphere is guaranteed to stimulate all 5 senses. Amp up your coastal cuisine at our Almost Famous salsa bar which features a selection of our fresh, homemade salsas to complement every dish. Grab a seat, let the reggae move you, the Surf Taco TV entertain you, and we’ll take care of the rest. 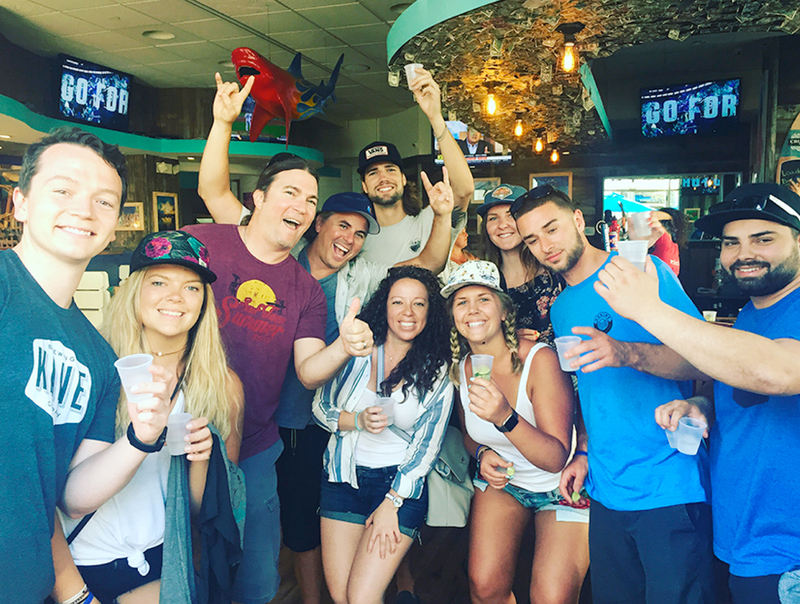 Come experience the Surf Taco vibe and pass it on. Grab a sticker, slap it on your bumper and let the Good Karma follow.